New and fancy does not always equate to better. I learned several months after my anger inducing experience that the elevator system had been replaced by a more traditional one, at a great expense to the hotel chain. To this day every time I see a sign for a hotel from that particular chain I experience a flash of frustration. 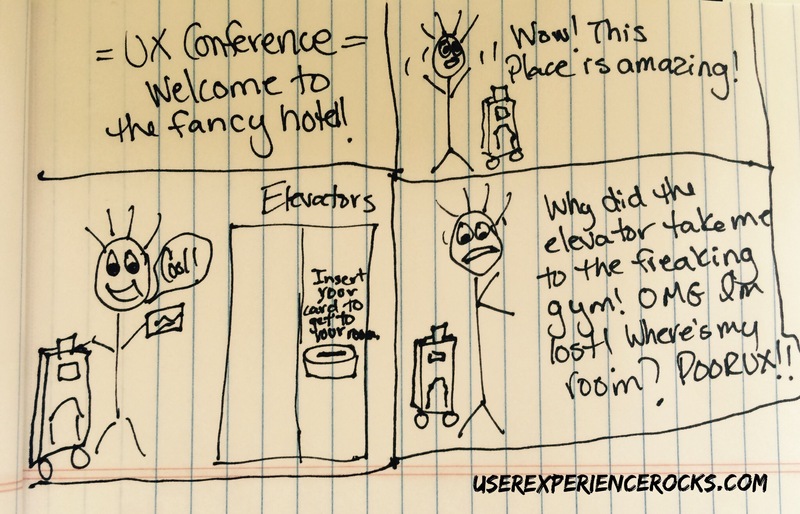 Negative user experiences with your product, even small ones, can have long lasting impressions on your users. Make sure that you’re not letting small, poorly executed details diminish your brand’s good name.